NEW: Bush Tucker Plant Foods section with photos and descriptions of the plants and other foods. My aim for this area is to feel secure and confident in my ability to find plant based "bush tucker" natural food in my local area. That includes actually knowing where there are food plants growing, and what season they are edible, and in enough quantity to be able to support life. Recently I have added to this the aim of learning to grow my own plant foods (that is, a vegie garden). Eventually this will include both traditional Western (Northern-hemisphere) vegetables and also Australian "bush tucker" plants. Since I am living in a rental home at present this will be somewhat limited, but I will be starting small and with the aim of learning how to grow many kinds of food in many kinds of situations, with various kinds of limitations on what resources are available. In my opinion, this is a vital component of the very best kind of knowledge that anyone could posess, given the current world situation. For more information, see my page on Family and Community Farming. My current knowledge of bush tucker plant foods is almost all theoretical. I can currently identify over 100 bush food species from pictures in books (assuming that the parts of the plant that I know are shown in the picture!) But I would be hard pressed to know more than a handful of species in terms of knowing where some of that species is actually growing right now, with there being enough of it to get a decent feed from. 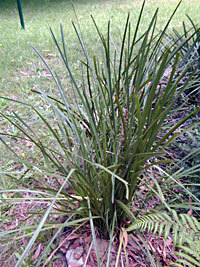 This is Lomandra longifolia, or Long-Leaved Mat Rush, a common "bush tucker" plant food. It is a very common plant in the Southeast of Australia. It is found growing in the wild, and also it is a very common cultivated plant, planted as an ornamental plant in gardens and public places. The bases of the leaves contain starch which is edible raw. 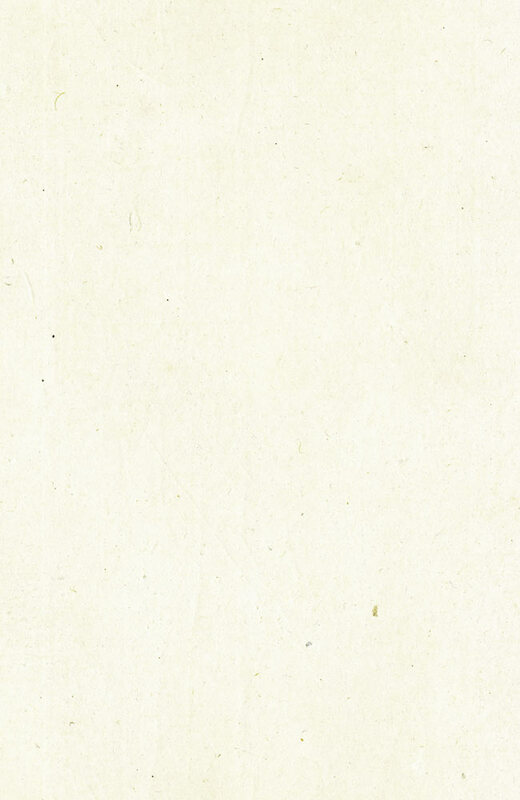 You can pull out a leaf (they can be hard to get out, be careful of your fingers) and chew on the white-coloured end. It is now featured here on its own page. All plants classified by botanists are given a "scienfitic name" (as are all species classified; animal, bacteria, etc). The scientific name consists of two parts—the "genus" and the "species". The genus (generic) name is written first, with a capital letter, followed by the species (specific) name, beginning with a lowercase letter. For example, "Persoonia levis". The genus (plural is "genera") is like a surname, in that the one genus will contain plants of one or (usually) more than one species, all with similar characteristics. Sometimes the scientific name is written in italics. Most plants also have one, or more than one "common name(s)". For example, "Broad-Leaved Geebung". The common names are usually a lot easier to remember. However they are not nearly as accurate, as not only can the same plant have more than one common name, but completely different plants are often called by the same common name—which can clearly lead to confusion. In the case of bush tucker, that is, plant foods, you really do want to be completely sure of what plant you are eating—so it is a very good idea to get used to using the scientific/botanical names of plants.